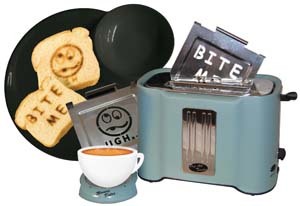 There are lots of ways smartphones make our lives easier, and it’s time we brought them into the kitchen. A variety of new apps are making it easier to get dinner on the table any night of the week. From recipe inspiration to grocery lists, and from ways to use up leftovers to step-by-step instruction, getting dinner on the table just got a whole lot easier. Take advantage of the smartphone technology and try out some of the newest and greatest cooking apps that will help busy folks simplify their meal planning. From the popular website of the same name, the BigOven app is available for just about every smartphone, tablet and e-reader. It offers a library of over 250,000 recipes to choose from and a search function that allows users to filter by keyword, course, ingredient and more. One of the greatest features for getting dinner on the table is the use up leftovers tab. 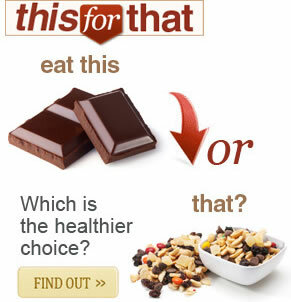 Put in whatever ingredients you have on hand and the app will suggest recipes that utilize them. There's also a menu planner and grocery list generator. Users can even upload photos of their own handwritten recipes to be converted into digital text and saved in the searchable library. 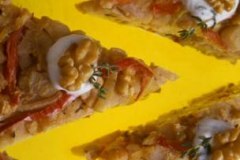 If you need help deciding what to put on the table tonight, check out the Allrecipes.com Dinner Spinner. Search by ingredients you have on hand, course, and preparation time, or simply shake your phone to get ideas. Keep shaking until you find one you like! Scan the UPC code of ingredients in your pantry or the supermarket to find recipes that include them. The app also makes a comprehensive shopping list that you can customize based on recipes in the system and whatever else you need so everything is in one place. If you've ever tried to actually prepare a meal along with a cooking show, you know that it's virtually impossible since it usually isn't in real time. 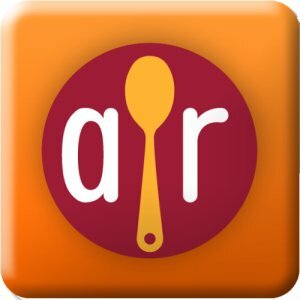 Enter Appetites -- a beautifully designed interactive cooking app that takes full advantage of the capabilities of smartphones and tablets to offer not only recipes but accompanying step-by-step video instructions. Gather your ingredients, and then follow along as you are guided through the recipe, from how to properly slice, chop, or dice ingredients, to how it should look as it's cooking. It's like a cooking class and recipe app in one. 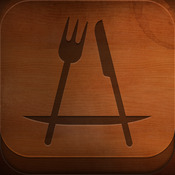 The app is free to download and comes with 30 recipes, and additional recipe packs are available for purchase. This is more than just another recipe app. 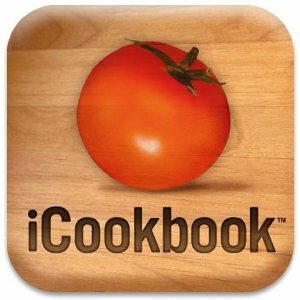 Yes, iCookbook has a library of over 2,000 recipes and great kitchen tools like multiple times, substitution lists, conversion charts, and a shopping list generator. There are even how-to videos that demonstrate basic kitchen skills. But what really sets iCookbook apart is the voice command capability (this feature available only on iPad), making it a hands-free helper in the kitchen. Even without the voice command, the preparation view option makes the recipes easy to follow and view from a distance on any device. QUICK TIP: Read user reviews of apps before downloading or purchasing to determine which works best for you!